In 1981, André ABET and the city of Cabestany decided to create the First Encounter Short Film Festival of Cabestany. 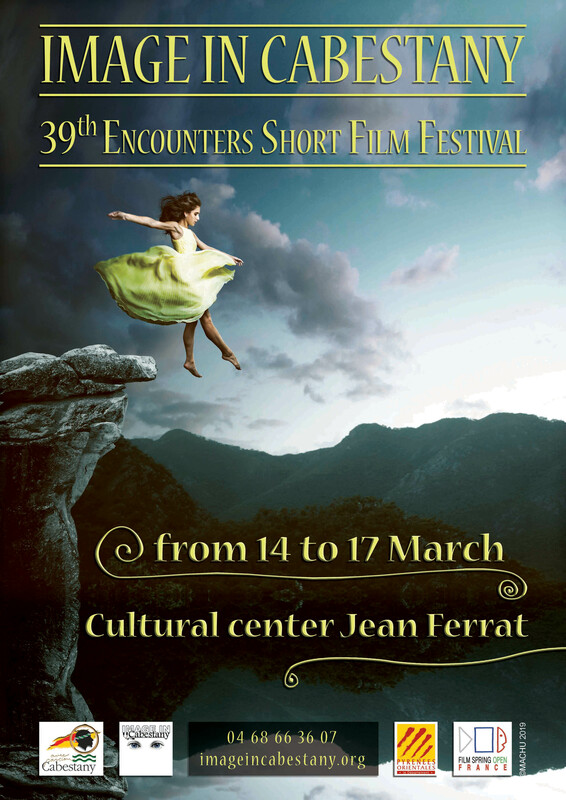 It is truly a encounter, more than a festival, because everything is planned to promote exchange between audience and directors, like the numerous “verre de l’amitié” (friendship toasts), offered after each screening. Always a fun and friendly moment! This year we have received more than 1200 short films, from nearly 100 countries. You can find the program here. We hope you can join us to celebrate this new edition where as always, the beautiful encounters will be guaranteed!